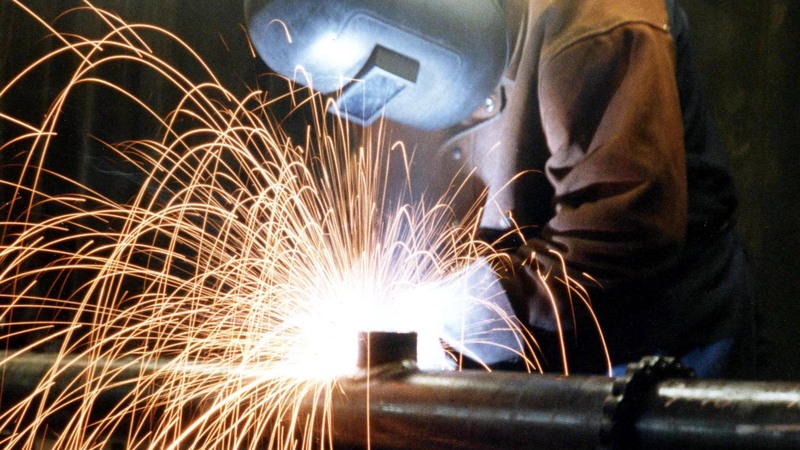 Get a superb range of steel services with your local fabrication specialists at Walden Steels Ltd.
Based in Pontypool, we provide steel cutting, punching, pressing and more to clients across South Wales. You can count on us to create a superb range of custom components, deliver affordable metalwork solutions and ensure that all steel products are finished to the highest standards. 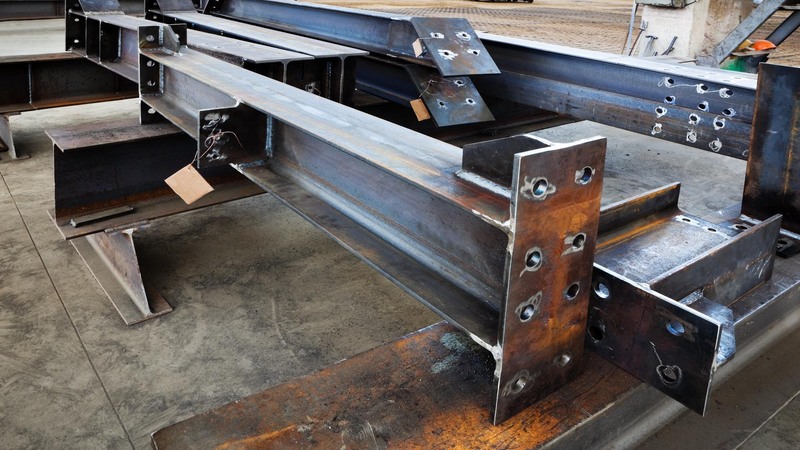 We work in mild steel, stainless steel and aluminium, which allows us to offer an extended range of fabrication services for any project. No order is too large for us to handle and we don’t have a minimum size policy either.